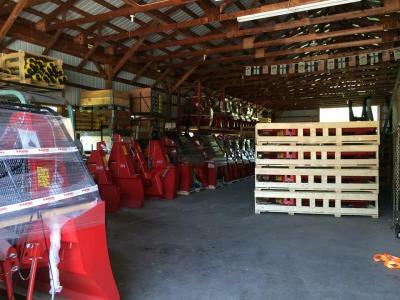 ​Northeast Implement has been in business since 1976, and has a distribution center in Spencer, NY with over 13,000 square feet of storage space. 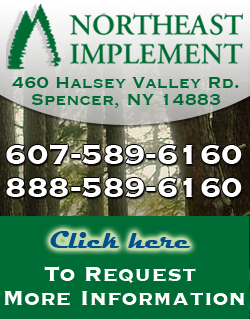 Northeast Implement is a leading distributor of products for the Forestry and Light Construction Industries. 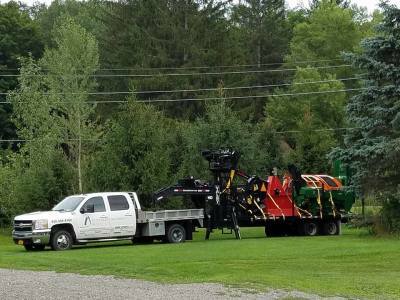 We market winches, wood chippers, firewood processors, log loaders, forest trailers, custom DOT logging trailers and grapples throughout North America. 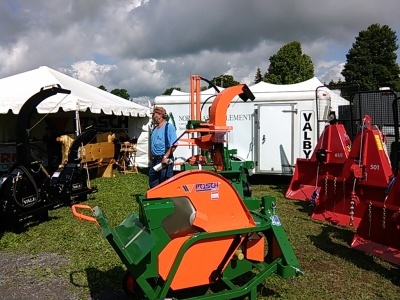 Our products are designed for mounting on tractors, skid steers, excavators and self-contained trailers. 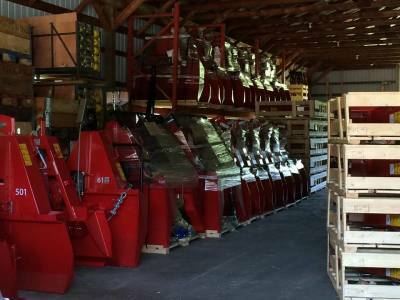 We stock most parts, and our customer support team has over 37 years of combined experience.